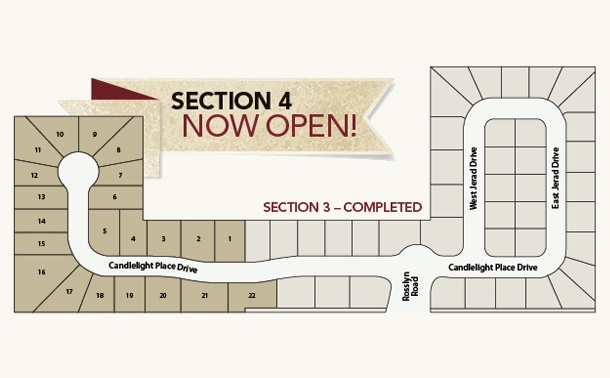 Candlelight Place is a charming subdivision of newly constructed homes in Houston's historic Oak Forest. Located just north of the Heights outside of the 610 loop, Candlelight features homes exclusively from Lancaster Homes starting from the $700's. Spacious, over-sized lots, welcoming neighbors and excellent deed restrictions make this community the ideal for those who want the convenience of being only minutes from downtown Houston, yet would prefer a more suburban setting.